What is the most aesthetically pleasing console you own? Across years of releases, video game consoles have had almost every look under the sun. 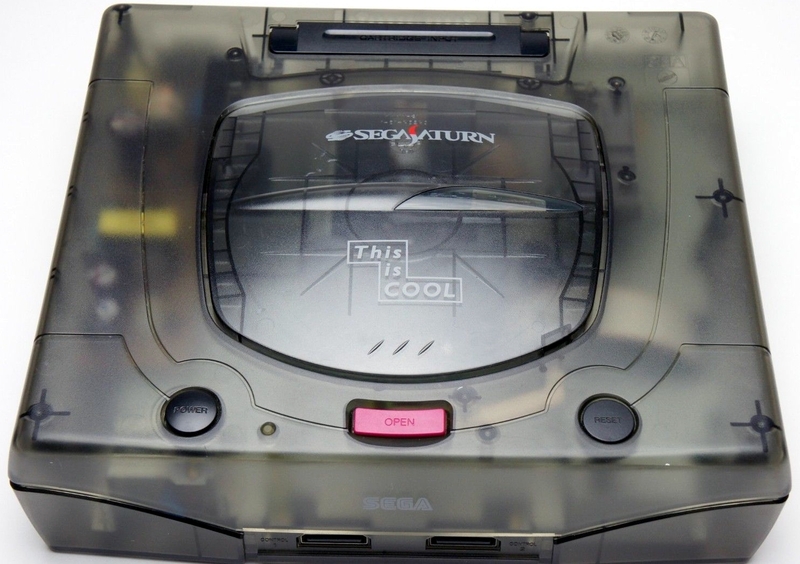 From the loud, bright-green-on-black of the original Xbox, to the translucent black Sega Saturn which adamantly declares on its disc tray "This is cool." I think everyone has a favorite console. 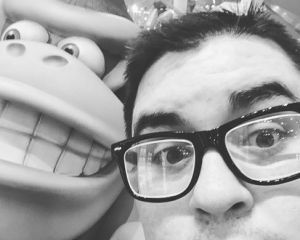 For myself, my experiences with both the SNES and the original PlayStation will always be the strongest, but of all the consoles you own, or have ever owned, which one is the most pleasing to look at? The simple design of the PlayStation 2 will always bring me the most joy. 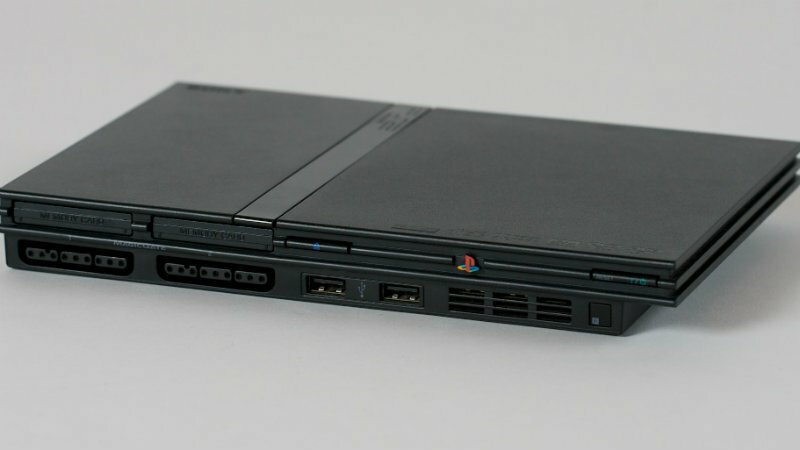 Specifically the more compact PS2 Slim. It might be the safest answer, but I don't need all the bells and whistles in my console design. Sleek simple black plastic was all that Sony needed to dominate a console generation. It may be the simplicity of the PS2's design, when compared to the other consoles of that generation, that makes it stand out. The original Xbox was huge, even when put up against the old fat PS2 and the Gamecube's design always struck me as strange, though looking back I like the Gamecube a lot as well. 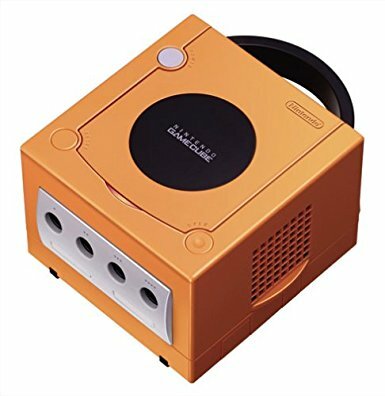 I could always talk more about special consoles, like the translucent blue PS2 or the Resident Evil blood red Xbox 360, but I'd rather hear from you guys. What console do you just enjoy staring at? Let me know why I'm insane for picking the PS2. Just know that if you think the SNES looks better than the Super Famicom, you're a madman. Bonus round: What are your favorite game aesthetics?